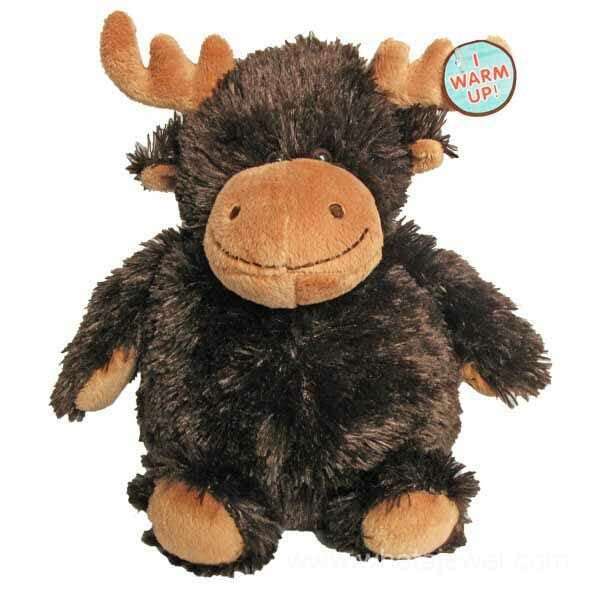 Little Buddy Moosey Moose is a smaller version of his bigger brother and as with all Warm Buddy Plush Animals. Little Buddy Moosey comes with a removable inner heat pack that can be warmed in the microwave or cooled in the freezer. All Warm Buddies heat packs are made with all natural ingredients and provide natural relief from aches, pains and stress. Add aromatherapy oils to inner heat pack for added enjoyment. I love these! 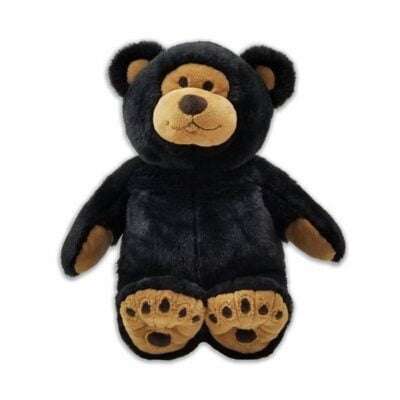 My husband & I got them for our nieces and nephew a few years ago and they loved them, it was one of the only toys I “had” to get for my son. 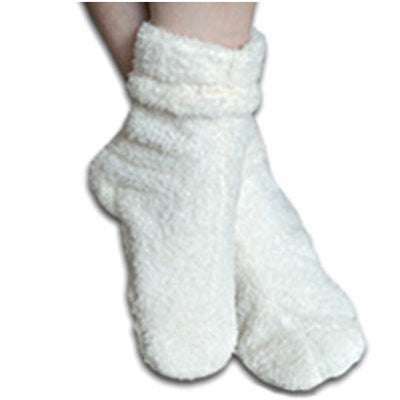 They are super soft and cuddly and have lasted very well. I gave the moose to my son. He loves it. The product was shipped very quickly.